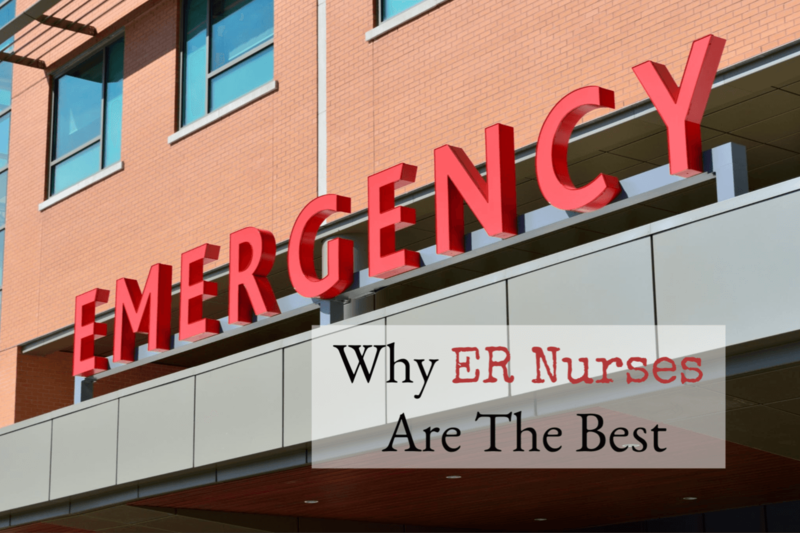 As a resource nurse who has worked in many specialties and units all over the hospital setting, I have discovered that I am an ER nurse at heart. 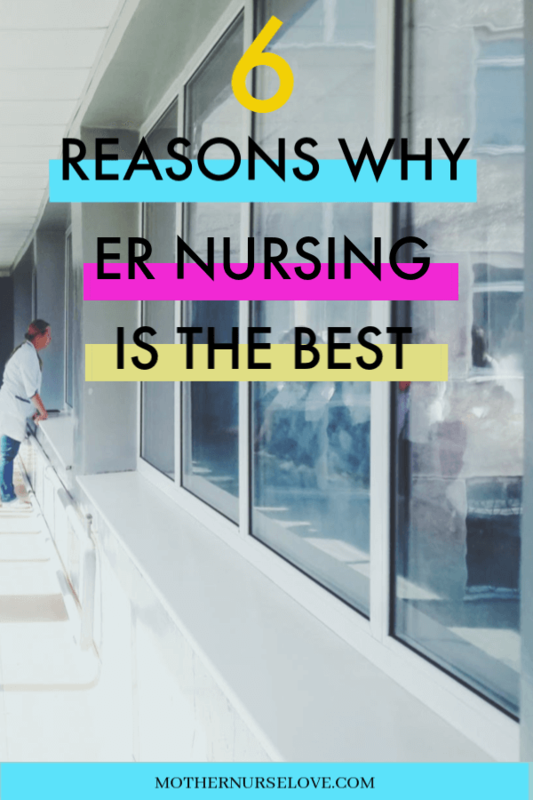 Here are the reasons why I think being an ER nurse is the best. I love the camaraderie in the ER. In between the traumas, code brains, septic patients, strokes, fast track and other walk in emergency room patients, ER nurses communicate frequently with each other. It’s all about teamwork. In the ER nurses often have their own sections, but there are also many “resource” nurses on the floor to assist with additional patient care. When a patient arrives with a more serious condition, there are always nurses who come in to help. When it gets stressful in the ER, the nurses depend on each other to get the work done. Many patients come into the ER in urgent situations where the cause of injury or disease isn’t yet known. Nurses have to work together to triage and effectively treat patients, often times without all the facts. Doctors, nurses, techs, pharmacists and other medical professionals cohesively work together to give fast life-saving medical treatment. On med surg floor units, nurses are assigned to the same patients for an entire day without much, if any, overlap with other nurses. At times I have often felt lonely on med surg units because I miss the camaraderie of working together with other nurses. I start several IVs and do all my own blood work in the ER. Before I became an ER nurse, my IV start skills were mediocre at best. Now, my IV skills are so much better and I am able to get intravenous access in some of the most difficult veins. This is a result of having frequent opportunities to start IVs during each ER shift. The very best IV nurses are the ones who are constantly challenged with patients who are difficult IV sticks. To gain valuable IV start skills you want to put yourself in position to have as many opportunities to learn as possible. The ER is a perfect place for that. It makes sense that ER nurses are great at starting IVs. In emergencies ER nurses need to be able to gain access fast for testing, various medications, pain and nausea relief, IV hydration and antibiotic therapy, among other things. Many of the nurses I work with have been in the ER for a decade or longer and their IV skills are unbelievable. Several nurses are even trained to do ultrasound guided IV starts on patients with hard-to-stick veins. I love caring for a varied patient population. Every day is an adventure. Sometimes it can be overwhelming, but it’s never boring in the ER. I have had patients ranging in age from 2 days to over 100 years old. Patients come to the ER with every type of illness, injury and trauma you can think of. 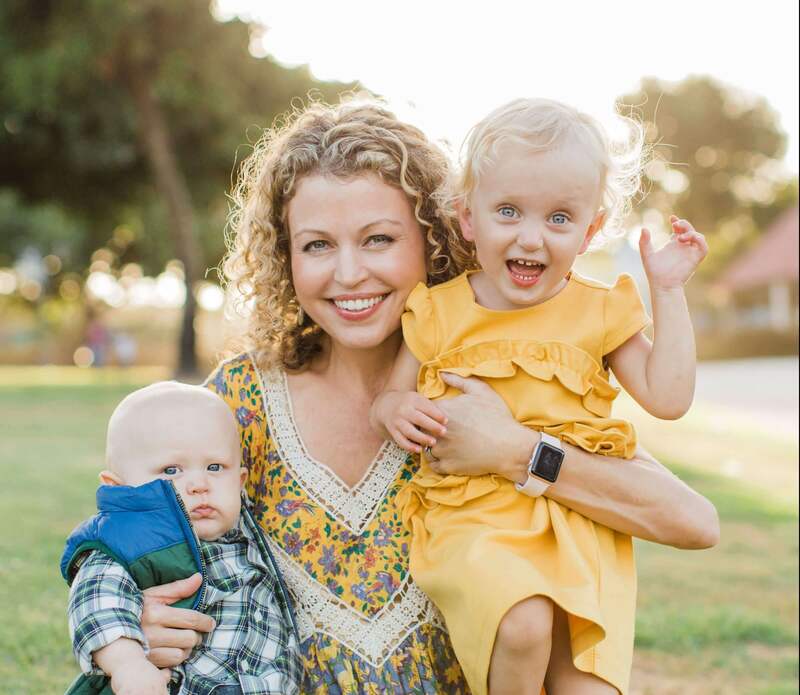 Our patient loads include, but is not limited to: various types of trauma patients, septic patients, elderly patients, organ transplanted patients, patients with cancer or autoimmune diseases, psych patients, small children and babies, and so much more. There is rarely a dull moment and always something new to learn. I love the organized chaos in the ER. It is never boring or tedious in the ER, or at least not for long! The emergency room is a fine-tuned machine with each nurse component working semi-gracefully around one another. From the outside it might look like craziness, but the madness always has a method. I often struggle with the tediousness of tasks when working on a med surg unit. It is often extremely busy, but very task-based. The to-do lists can get a little ridiculous. I love the intellectual stimulation I get in the ER. I maintain my sense of humor in the ER. Sometimes things just get so odd that I can’t help but laugh. There are days when I see people come into the ER saying that they are dying, but end up having a diagnosis of constipation. Once I had a college student come in for a temperature of 99 degrees. I’m like, seriously? How do you even get through the day? The emergency room is also a very emotional place. Patients never want to be there and usually don’t understand, for example, why they have to wait in the hallway an hour or even much longer until their test results are completed or the medical team decides on a plan for them. They get upset and tired of waiting. Sadly, sometimes they take out their frustrations on the people working the hardest to get them the medical treatment they need: the nurses. I have had so many “I couldn’t make this stuff up if I tried” experiences in the emergency room to last me a lifetime. But that’s one of of the reasons I like being in the ER versus other parts of the hospital. It can get weird, but I’m always learning. And I’m so grateful for the opportunity to keep learning. What specialty do you love? If you could change and do one thing what would it be? I love hearing from readers. Please leave a comment!